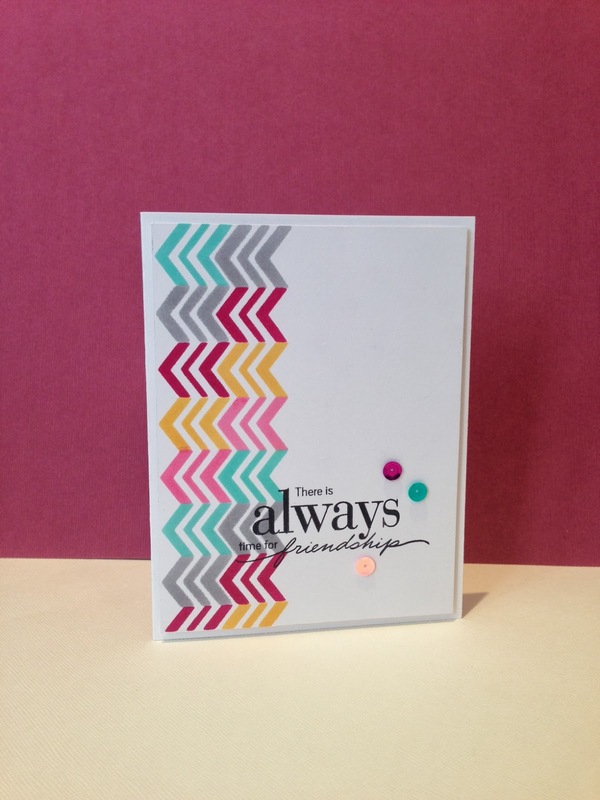 I really loved the richness of the colours on the Moxie Fab World Tuesday Trigger. Here is my interpretation. So pretty! 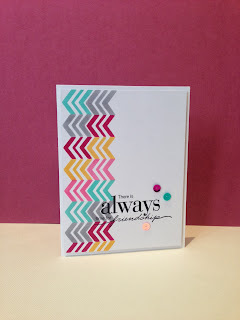 Love how you did the chevrons! Congrats, Kim, on being recognized over at MFW!! Beautiful interpretation of the trigger!! Love the boldness of the Chevrons in this. Congrats on your Trigger Tuesday win! Love it CONGRATS on Target at MOXIE FAB! Beautiful take on the trigger! Congrats on your win!